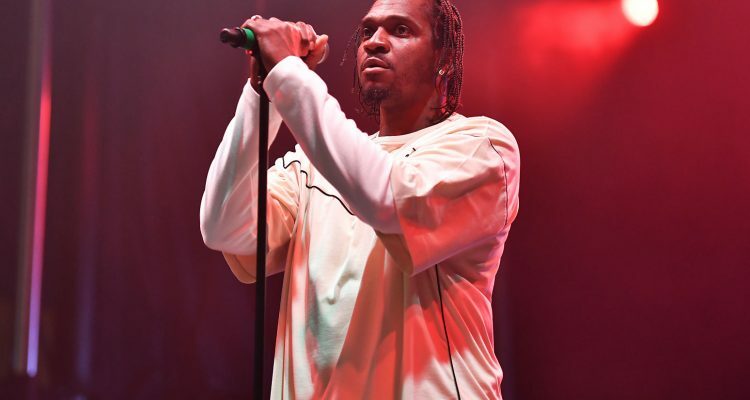 Pusha T‘s concert at Toronto’s Danforth Music Hall was shut down last night after a fight broke out onstage. From video evidence, the audience started to pelt the 41 year-old rapper with water before a fan tried to reach Pusha T by jumping over a barrier. According to witnesses the artist’s entourage quickly assaulted the trespasser with punches and the show was canceled some 20 minutes into the gig. A post from Toronto Police Operations Centre confirms that performers were attacked and numerous people were injured as a result of fighting inside the concert hall. Thus far is is unclear if the hip-hop star and GOOD Music president was injured in the clash.